Roof Handles Australia is part of the very successful WorkSafeGEAR Pty Ltd family of businesses. WorkSafeGEAR Australia has the largest range of work safety and personal protective equipment in Australia. We stock and supply safety products such as Hi Vis clothing, safety boots, safety helmets, gloves, protective eyewear, hearing protection, hydration products, bags, storage cases, first aid kits, safety signs, equipment tags, and more. 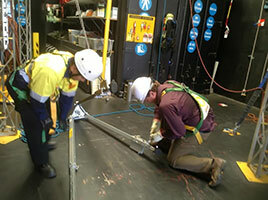 We are also Australia's largest working at heights equipment supplier. Our height equipment specialists can help you with our wide range of products such as Fall Protection Systems, Fall Arrest Equipment, Confined Space Safety Equipment, Emergency, Rescue and Retrieval Safety Gear. 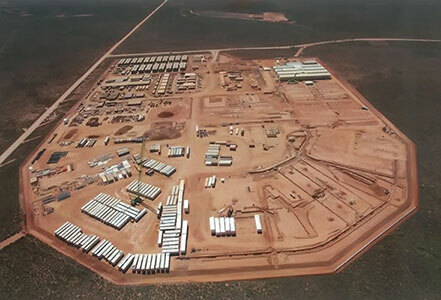 WorkSafeGEAR Australia is also an APPEA (Australian Petroleum Production & Exploration Association) member that provides its services and products to the Australian Oil and Gas industry. We supply safety mining equipment to BHP for the mining and offshore industry. 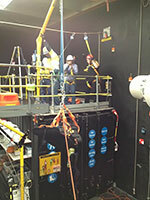 In 2010 we secured a contract to supply safety equipment for the Gorgon project in Western Australia.